On the ridge of the “Hohe Mut” mountain, with its stunning views of the surrounding three thousand metre mountains of the Ötztaler Alps, we offer Tyrolean mountain gastronomy at its best. 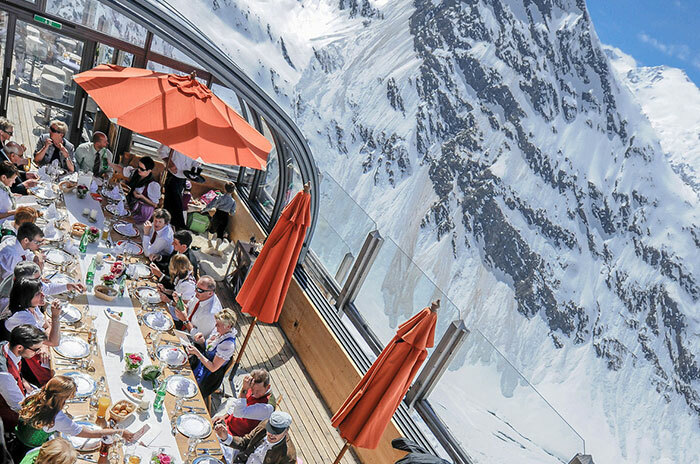 The sunny alpine restaurant is open both in summer and winter seasons – all year round, with certainty, you can gaze in wonder from our deckchairs and panorama terrace at the impressive, majestic glaciers and the numerous peaks of the three thousand metre mountains at the head of the Ötz Valley! Enjoy the cosy mountain hut decorated in Tyrolean style, with a lot of wood of course, in the homely Tyrolean parlours and on the sun terrace. 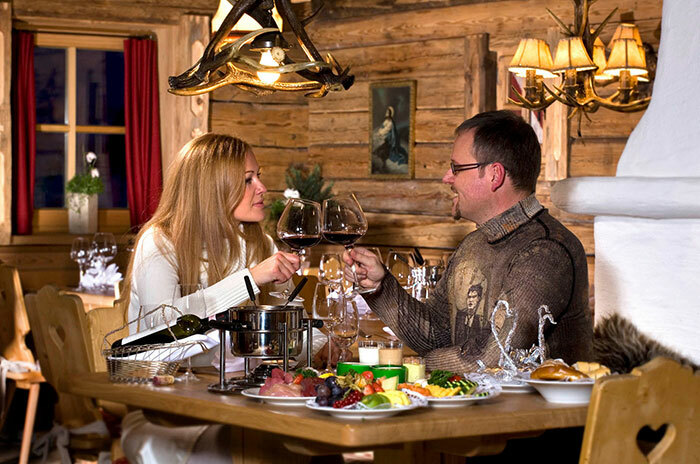 Our wine cellar and bar with its open fireplace are part of the most sociable meeting places in Obergurgl and Hochgurgl, perhaps even in the entire Ötz Valley. 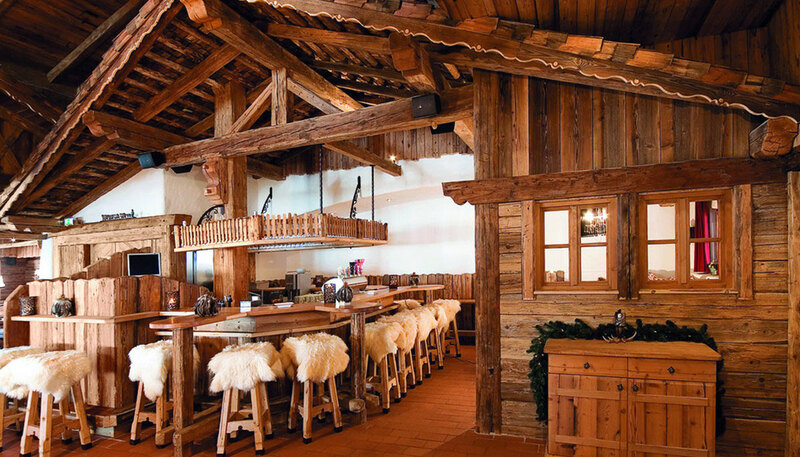 Visit the fascinating Audi Quattro Festkogl Alm – designed by the world-renowned automobile group, which meets up here in the cosy atmosphere of the Tyrolean parlour. A special lounge concept at over 2,600m. above sea level – here at our place in Obergurgl/Hochgurgl. 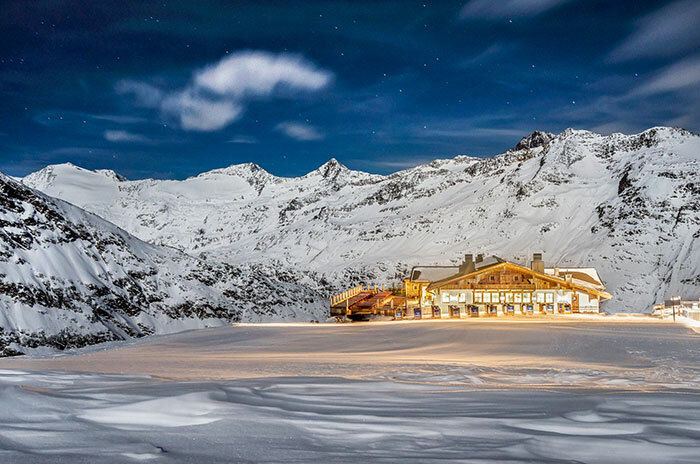 In winter as well as in summer, you are brought in an 8-seater gondola lift, in only 9 minutes directly from the centre of Obergurgl village, up to 2,670m above sea level on the “Hohe Mut”. A perfect starting point for your first ski run of the day or for an easy walk into the Rotmoos and Gaisberg Valleys – after the best culinary fortification at the Hohe Mut Alm, naturally always creating a happy mood!